The captivating possibilities of extraterrestrial life on exoplanets, based on current scientific knowledge of existing worlds and forms of life It is now known that we live in a galaxy with more planets than stars. The Milky Way alone encompasses 30 trillion potential home planets. 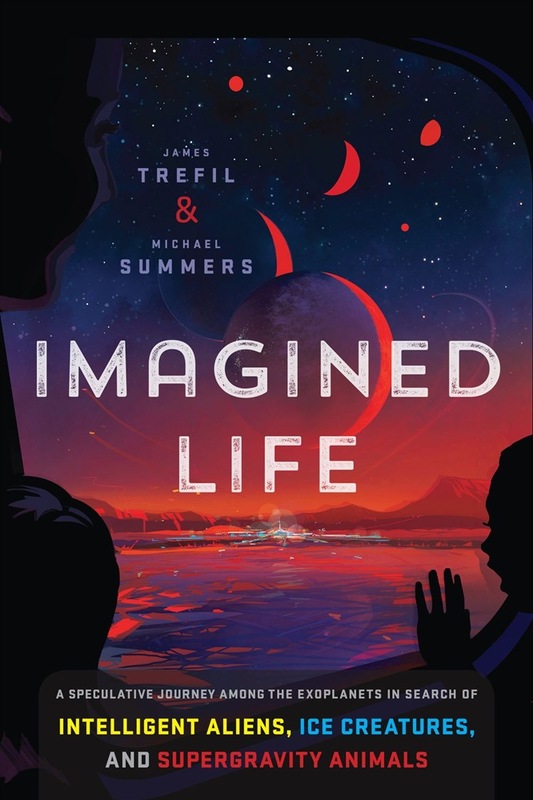 Scientists Trefil and Summers bring readers on a marvelous experimental voyage through the possibilities of life--unlike anything we have experienced so far--that could exist on planets outside our own solar system. Life could be out there in many forms: on frozen worlds, living in liquid oceans beneath ice and communicating (and even battling) with bubbles; on super-dense planets, where they would have evolved body types capable of dealing with extreme gravity; on tidally locked planets with one side turned eternally toward a star; and even on "rogue worlds," which have no star at all. Yet this is no fictional flight of fancy: the authors take what we know about exoplanets and life on our own world and use that data to hypothesize about how, where, and which sorts of life might develop. Imagined Life is a must-have for anyone wanting to learn how the realities of our universe may turn out to be far stranger than fiction. 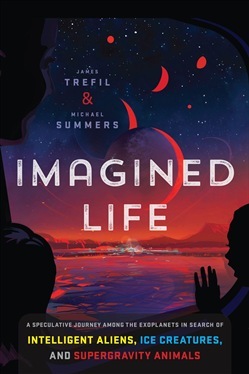 Acquista Imagined Life in Epub: dopo aver letto l’ebook Imagined Life di James Trefil, Summers Michael ti invitiamo a lasciarci una Recensione qui sotto: sarà utile agli utenti che non abbiano ancora letto questo libro e che vogliano avere delle opinioni altrui. L’opinione su di un libro è molto soggettiva e per questo leggere eventuali recensioni negative non ci dovrà frenare dall’acquisto, anzi dovrà spingerci ad acquistare il libro in fretta per poter dire la nostra ed eventualmente smentire quanto commentato da altri, contribuendo ad arricchire più possibile i commenti e dare sempre più spunti di confronto al pubblico online.